The only change to these models, to be clear, is the colour. 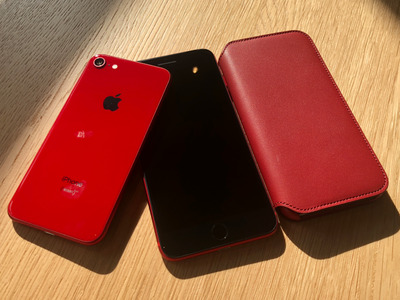 A portion of proceeds from the new red iPhones will go toward grants that fight HIV and AIDS as part of Product Red, an organisation Apple has partnered with since 2006. 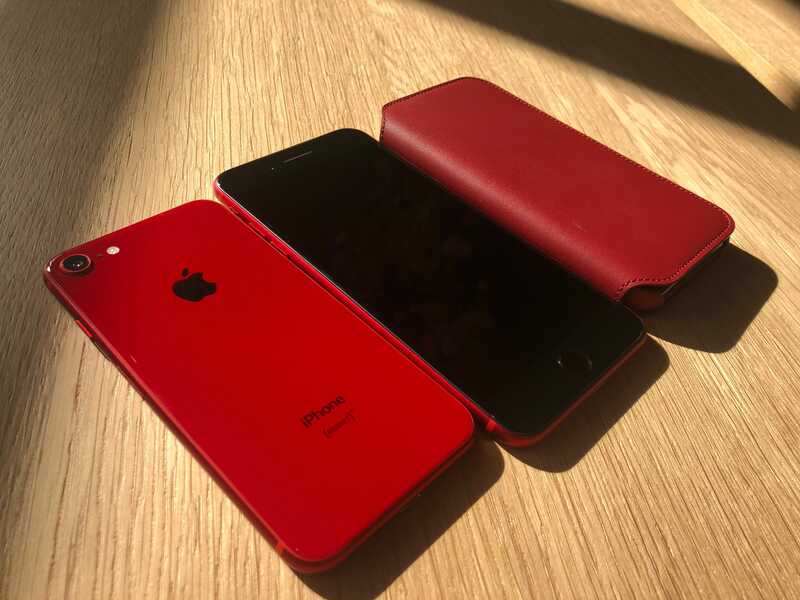 In the press release announcing the new colour, Apple said it had donated more than $US160 million to the charity. 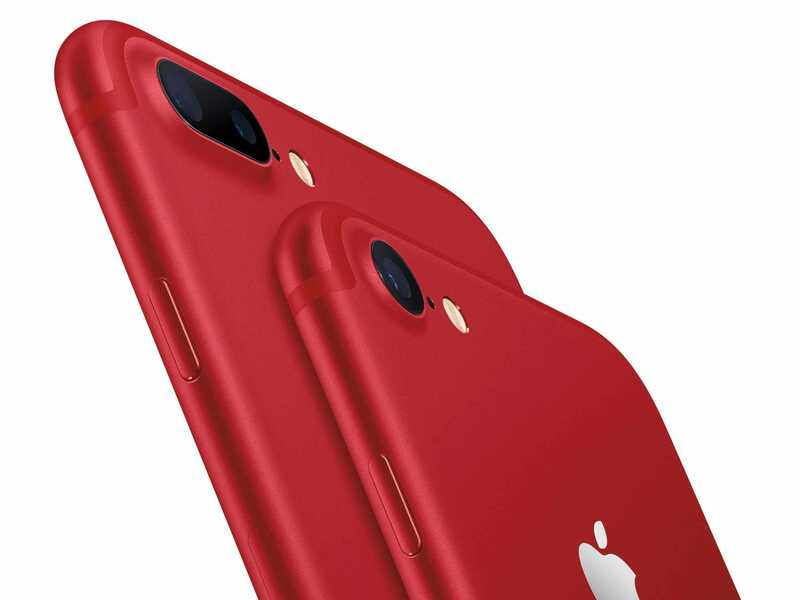 Business Insider can confirm: these are the same iPhone 8 models that went on sale last fall. They’re just red. 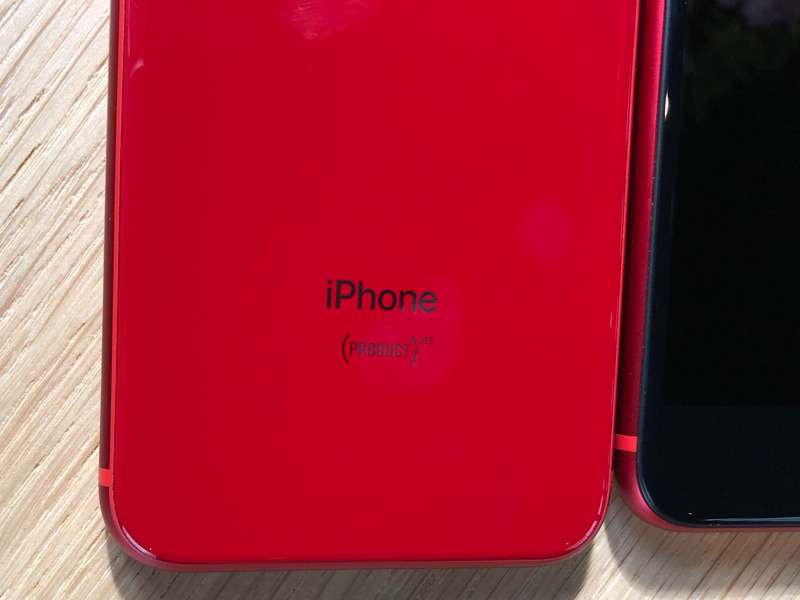 That shininess gives these new iPhones a big downside: They’re total fingerprint magnets. 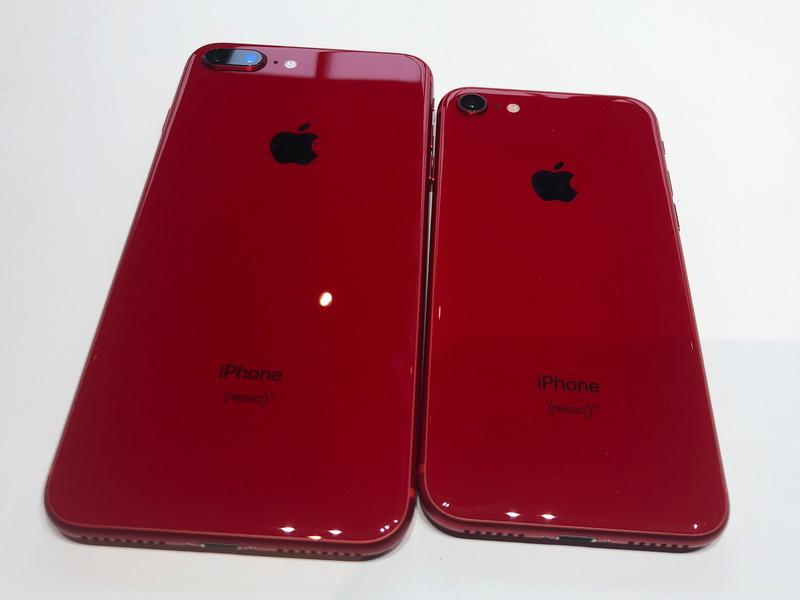 After handling the red phones for just a few minutes, they were covered with smudges from my hands. 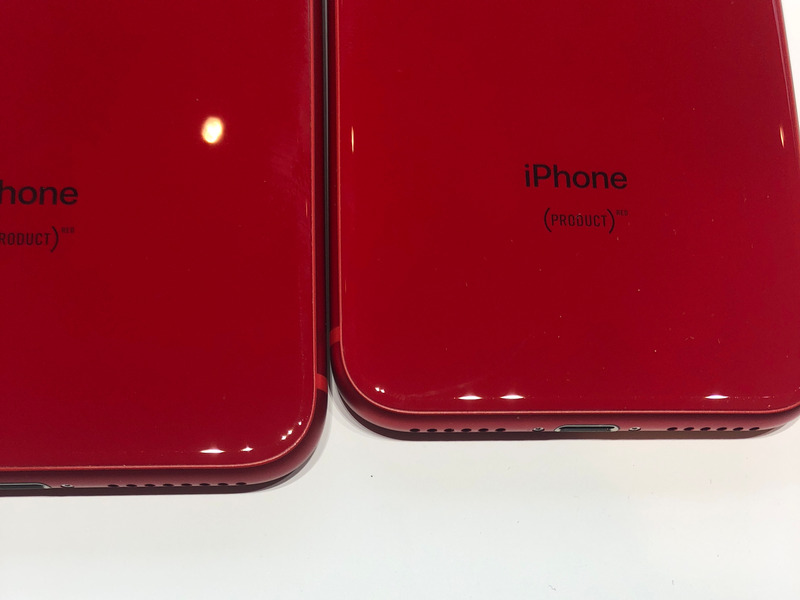 The phone on the right has Apple’s new $US99 iPhone X “folio” case on it, which is part of Project Red, but sports more of a cranberry colour. 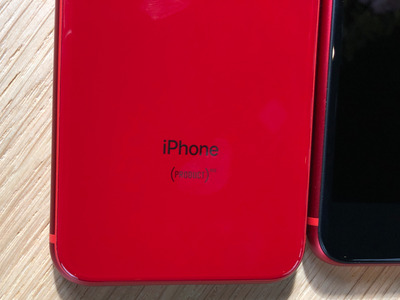 Last year’s iPhones had a metallic red shell. It was nice, but I prefer this year’s glass. 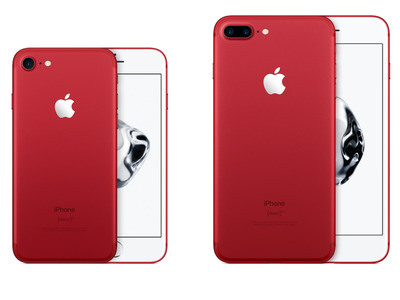 There’s also one other big change to this year’s red iPhones: they have a black front faceplate. 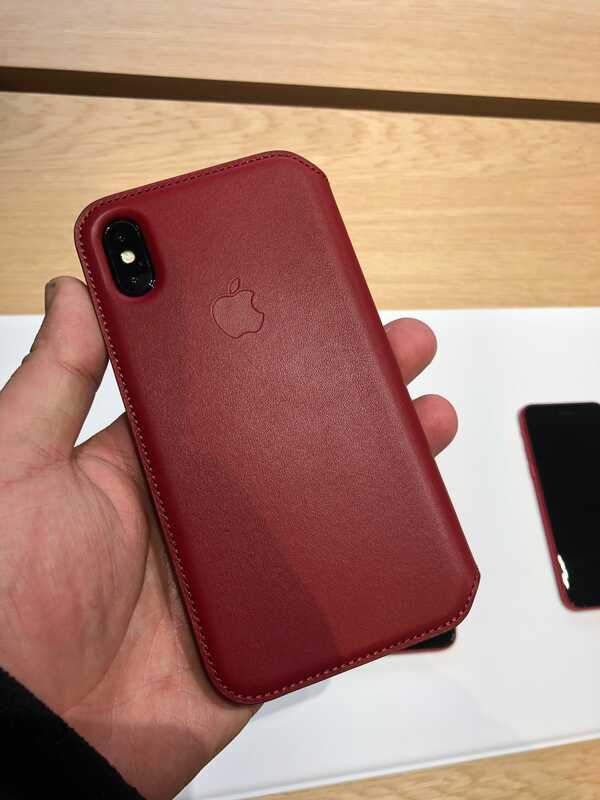 Last year’s red iPhones came with a white face. 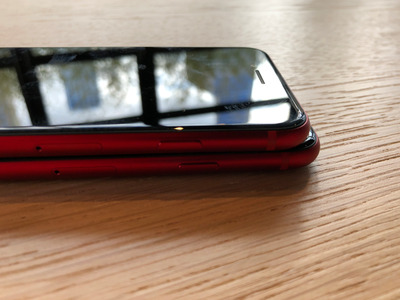 Many people prefer black-fronted phones because the screen blends in when it’s off. 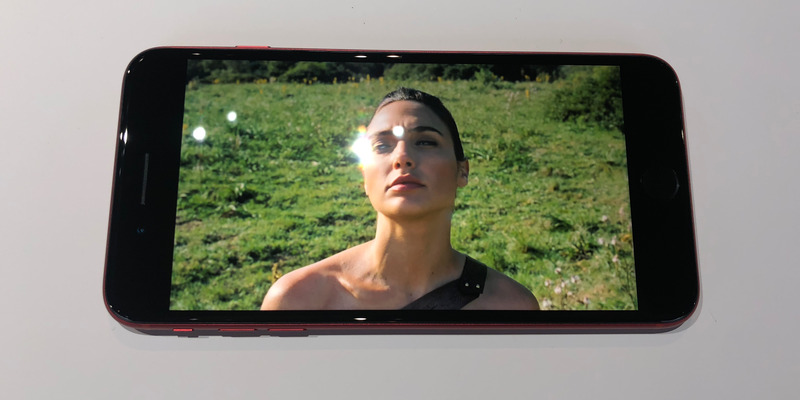 Some users say the black edges are less distracting when watching a movie. 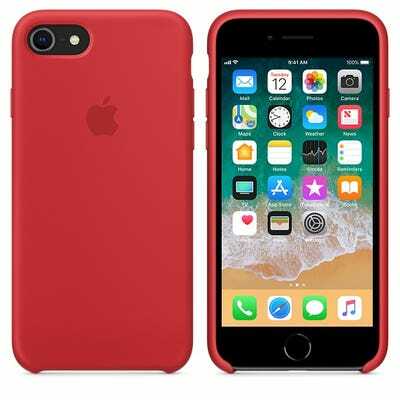 There isn’t a red iPhone X, but Apple did release a new $US99 case for the device. It comes in — you guessed it — red. The iPhone 8 starts at $US699 and goes up to $US849 for the 256GB model. 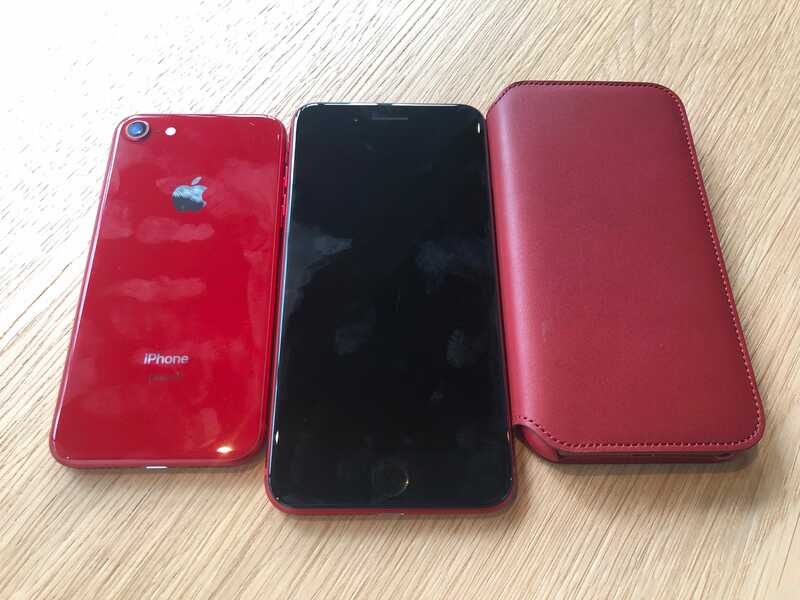 The iPhone 8 Plus, with a bigger 5.5-inch screen and double-lens camera, costs $US799 for the 64GB phone and $US949 for the 256GB phone – the same prices as the other colours, grey, silver, and gold. And if you really can’t live with the fingerprints, you can always put a red case on your new phone.